Imperial Beach, California is a thriving city in San Diego County and its coastal location provides opportunity for business and residential growth. Home to miles of beautiful beaches and several large shopping areas as well as some of the area’s best restaurants, Imperial Beach is a great place to live and grow your business. It may not be as technologically advanced as some of the larger cities in the state, but there is a large presence of commercial buildings in the area. When you own a commercial building, you are responsible for its condition and you need to pay close attention to the roofing. 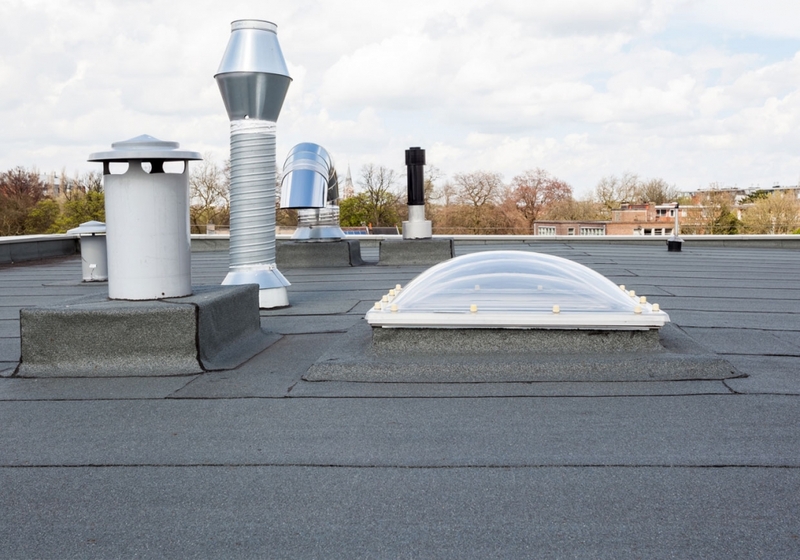 The roofing of commercial damage is often large and under pressure from the elements, so needs to be maintained regularly in order to last long. There are several roofing materials to choose from as well as styles of roofing so find a contractor that is familiar with all options. Once you know the kind of roof you want and need for your commercial building, there is a good reason to contact us for the job. We provide quality: You want to use only the best quality materials to ensure your roof goes the distance. Our team has years of experience and knowledge of all types of roofing, so we can assure that you will get a quality and reliable roof. We are available before, during, and after the project to answer your concerns. We want to make sure all your needs are met. We offer inspection services: There are many roofing contractors out there who are eager to get work and overlook what is actually needed. We do a full inspection of your building before accepting the job. This allows us to fully prepare for the project at hand as well as to provide you with upfront expectations and costs. We want to make sure any damage is found so it can be addressed. Damages that are missed can lead to expensive repairs and even full roof replacement, so we identify all aspects of the project first. Constant communication is key: We respect our customers and understand that they have a choice when it comes to roofing contractors. In order for us to be successful, you need to be successful, so we work to get you the best possible roofing for your building. We provide detailed accounts of the work that is required as well as fair estimates for pricing, so you know exactly what to expect. We aim to build a business relationship with you which is why we value honest communication. We bring experience and knowledge: We deliver experience and training with many roofing styles and techniques, so we can take on any project you may have. We can offer the best materials for your roof design and work with whatever budget you have. We don’t want you to worry about your roofing, and the knowledge we provide ensures that you will feel comfortable leaving your roof in our hands. You can count on us when it comes to inspections, honest estimates and quality work and any follow up maintenance or repairs you may need. Whatever your commercial roofing needs are in Imperial Beach, feel free to reach out to us and we will deliver nothing but the best. Do you need a reliable roofer in Imperial Beach, CA?